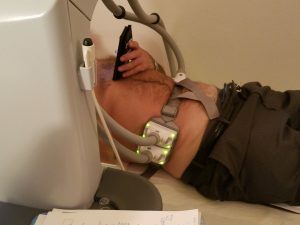 Non-Invasive Way to Trim Body Fat, Tighten Skin Without Surgery? HomeNon-surgicalIs There a Non-Invasive Way to Trim Stubborn Body Fat and Tighten Skin Without Surgery? Diet and exercise can be a great way to lose weight. The challenge can be to trim stubborn body fat that just won’t go away. Until recently, if you had love handles, belly fat or other bulges that diet and exercise couldn’t remove, your only choices were living with it or liposuction. Liposuction can work well, but requires an incision – and several weeks recovery time. Now, a combination of non-invasive treatments can trim stubborn body fat and effectively tighten skin without the inconvenience and risks of liposuction. It isn’t CoolSculpting. It’s SculpSure plus RF treatments. Using these for my patients in the Inland Empire area north of Los Angeles, California is getting great results. 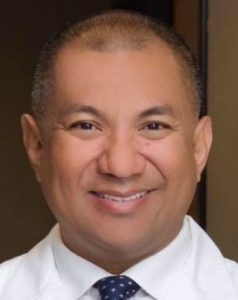 Editor’s Note: Dr. Brian Machida is a highly experienced, expert, board certified facial plastic surgeon. He taught for years at the University of Southern California’s Keck School of Medicine. 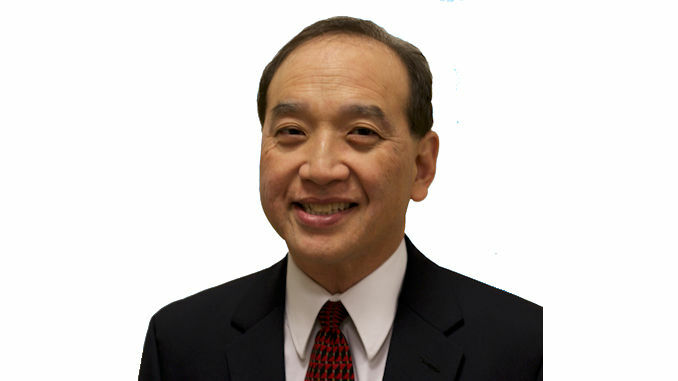 Dr. Machida is the Medical Director at STC Plastic Surgery in Ontario, CA in California’s Inland Empire north of Los Angeles. Liposuction has been around since the 1980s. It’s particularly effective at removing leg fat, belly fat, love handles, the “spare tire” and fat deposits in other parts of the body, including the abdomen, arms, back, face and neck. The results can be dramatic. However, the recovery period can last up to six weeks. That doesn’t work well for busy people. Depending on your situation, liposuction can often cost more than non-invasive treatments. Liposuction’s instant results come at a price. Removing all those fat cells leaves a lot of extra loose skin. 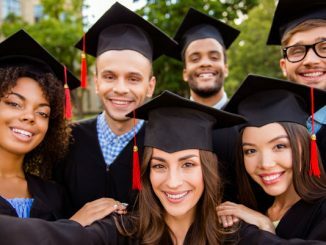 To tighten it, experts recommend everything from massage to an exercise program, including lifting weights while staying well hydrated, to surgery. Not everyone wants to have two surgical procedures or spend weeks or even months in the gym to tighten up the loose skin liposuction leaves behind. SculpSure is different from liposuction. There is no surgery, no incision, no scarring and no potential for infections. 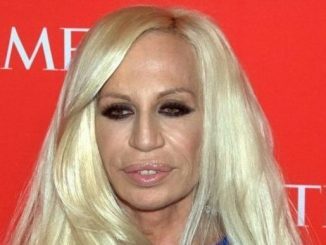 The procedure is totally non-invasive. And treatment is more comfortable and takes less time than CoolSculpting. 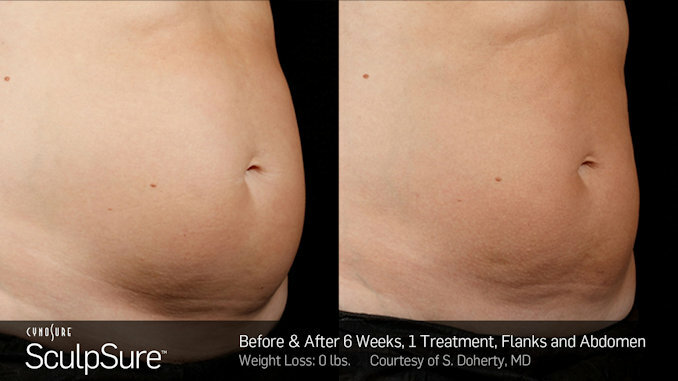 This patented technology uses a laser set to an exact wavelength that targets fat cells under the skin. The laser increases the temperature in your stubborn fat cells and selectively destroys them. Your body will naturally eliminate them over time. 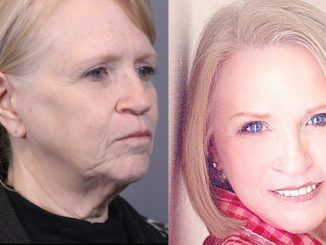 The results are not as dramatic as those from liposuction. But sessions are a lot more convenient. You can read, listen to music or even work on your phone or tablet while having a 25 minute SculpSure treatment. By heating the skin, SculpSure helps to increase collagen production, which can tighten it to some extent. But this may not be enough. To get the best results from our non-invasive body fat removal program, we recommend adding a specific RF (radio frequency) treatment: Alma Accent. Using Alma Accent RF treatment after destroying fat cells with SculpSure tightens skin significantly more than SculpSure alone. The heat generated by the radio waves tuned to a precise frequency directly tightens skin cells. In addition, the heat produces a minor thermal injury, which accelerates collagen production. More collagen means firmer, tighter skin. 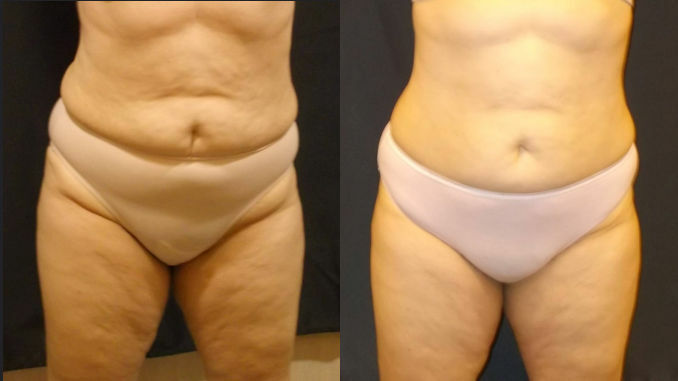 Combining SculpSure and Alma Accent gives people who want to get rid of stubborn body fat a more comfortable, non-invasive alternative to liposuction. How does the cost of the Non-Invasive Body Fat Removal Package compare with liposuction? 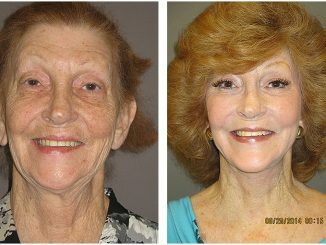 At STC Plastic Surgery in California’s Inland Empire north of Los Angeles, our non-invasive alternative compares quite favorably to liposuction. If only one area is involved, then costs for SculpSure plus RF treatment would be about equal to liposuction alone. 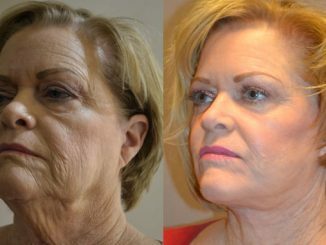 If your skin doesn’t tighten up enough after liposuction, surgery would be needed. Then, our “fat package” would be a real bargain. If you have several areas where you want to trim stubborn body fat, our SculpSure plus RF package would cost less than liposuction. Factor in the discomfort liposuction can bring for up to six weeks after the procedure. 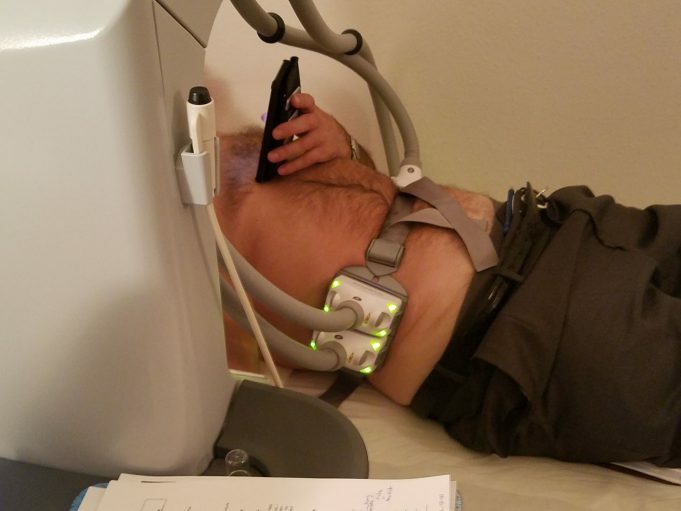 It becomes clear that for many patients, the most cost-efficient and comfortable way to trim stubborn body fat is our non-invasive body fat reduction program. Would this non-invasive method work for you? If you’ve previously had liposuction and don’t yet have the trim body you want, our non-invasive fat reduction package could be ideal. 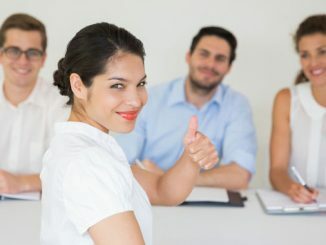 If you have a relatively low body mass index (BMI) but find that stubborn pockets of fat remain, you might also be an ideal candidate for our program. 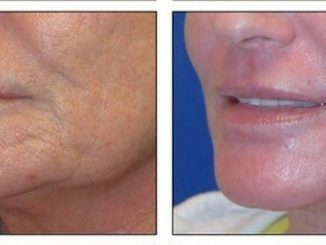 The best way to find out if this non-invasive alternative could work for you is to consult with an experienced plastic surgeon. In metro Los Angeles, California you can find me at STC Plastic Surgery in Ontario, Inland Empire. Getting the trim body you want doesn’t have to mean liposuction followed by weeks of discomfort and perhaps more surgery. It doesn’t require the pain, stinging and aching that can often come after CoolSculpting sessions. 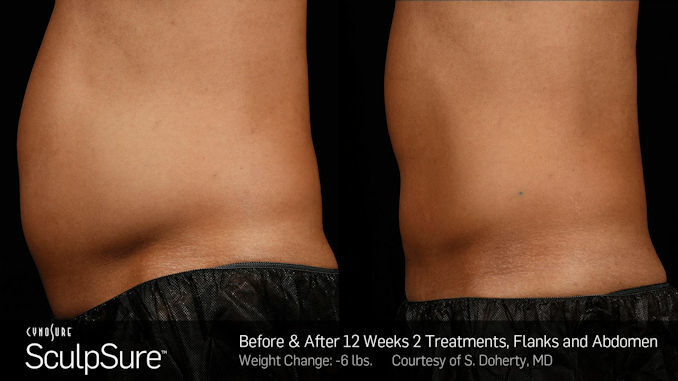 SculpSure plus RF treatment truly can provide a much more comfortable, non-invasive, cost-effective alternative. 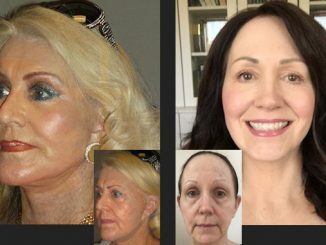 Why Do So Many Have Plastic Surgery to Look Younger?